Also known as the Walpurgis Night ep. - Recorded at Caet Studio in Berlin, Germany. 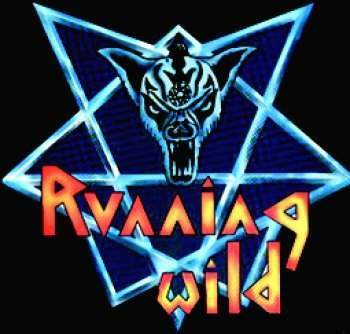 - Produced by Running Wild.